At Cranachan & Crowdie you’ll find all those quintessential Scottish food and drink souvenirs from thistle-shaped shortbread down to a humble slab of tablet. But this range of trademark Scottish treats is certainly not limited. Fiona and Beth personally curate an exciting range that includes thirteen different types of oatcakes alongside oodles of accompanying jams, marmalades and chutneys. 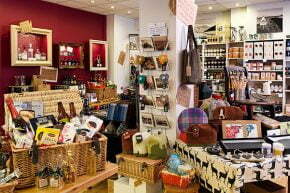 Not to mention traditional Black Bun, award winning chocolates, traditional and whisky tablet and even Scottish dog treats. Those among us with special dietary needs needn’t worry about being left out, as Cranachan & Crowdie offers a fantastic gluten free range, from beer to biscuits, to satisfy Scottish-food-cravings. 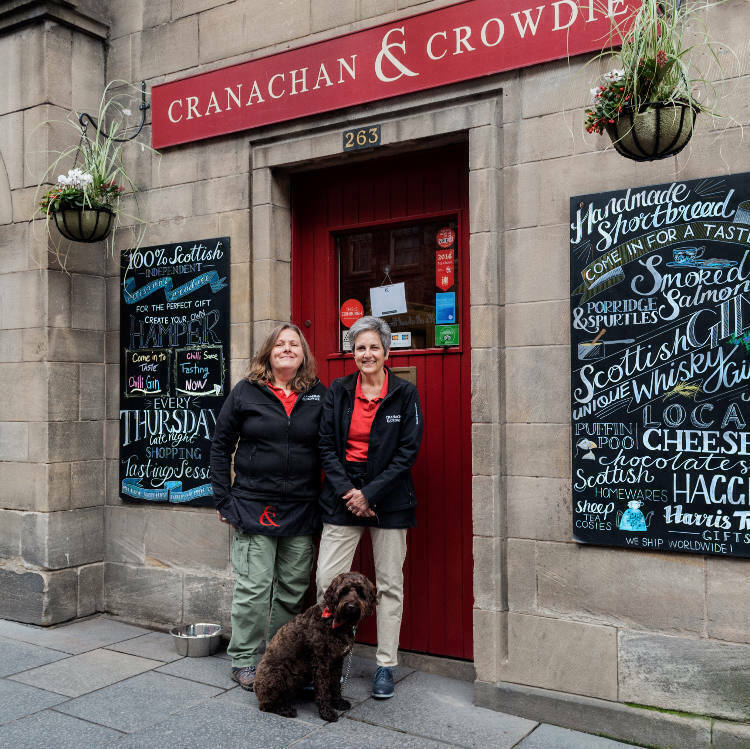 Edinburgh natives are in luck too, as Cranachan & Crowdie are bringing the widest range of quality Scottish food, drink and gift products to the capital’s doorstep as they always seek new, small producers, including acclaimed Charlotte Flower Chocolates, to introduce in the city. 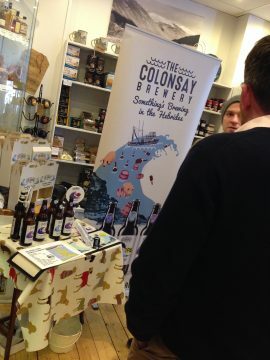 So if you haven’t already been tempted by the Canongate’s latest take on traditional Scottish food and drink shop, don’t wait around to stock up on your favourite Scottish treats, and pick up a few new ideas while you’re there. Oh, and Cranachan & Crowdie is dog friendly and on the days both Fiona and Beth are in the shop you’ll most likely find Caley, their Scottish Labradoodle there too. But she’s a working dog – the shops shortbread quality control manager! They’ll even wrap it up in a gift basket for you! Gift certificates are available and make the perfect gift for any foodie. 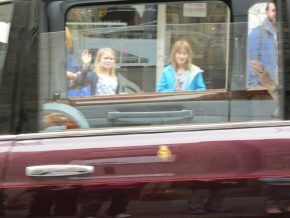 HRH Queen Elizabeth drives past Cranachan & Crowdie waving to the crowds.